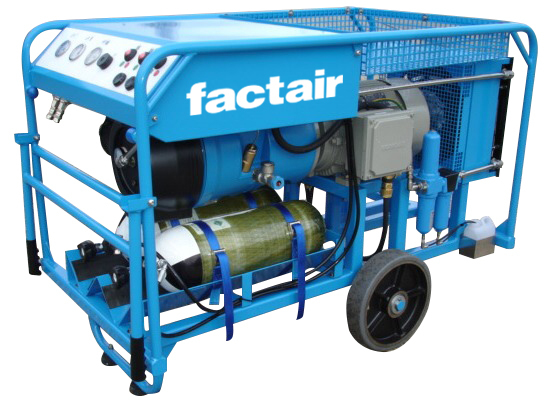 With a track record in the design and manufacture of ATEX Zone 1 and Zone 2 compressors, Factair can provide bespoke packages to meet your site requirements. 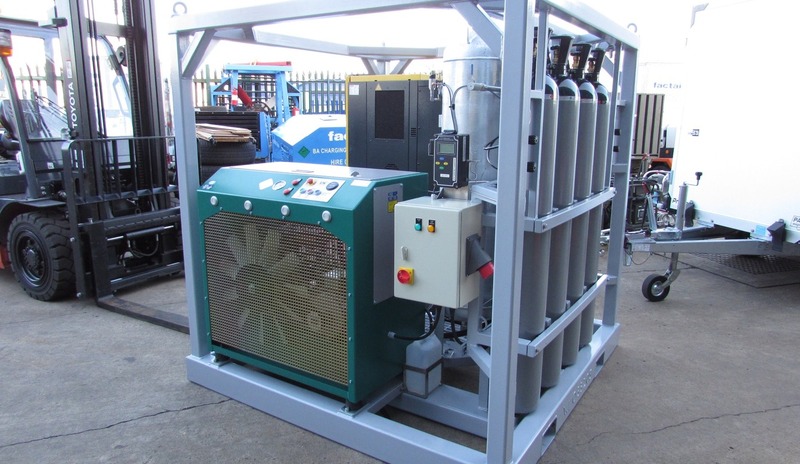 Each system is specially designed to comply with the ATEX 95 equipment directive 94/9/EC, Equipment and protective systems intended for use in potentially explosive atmospheres. 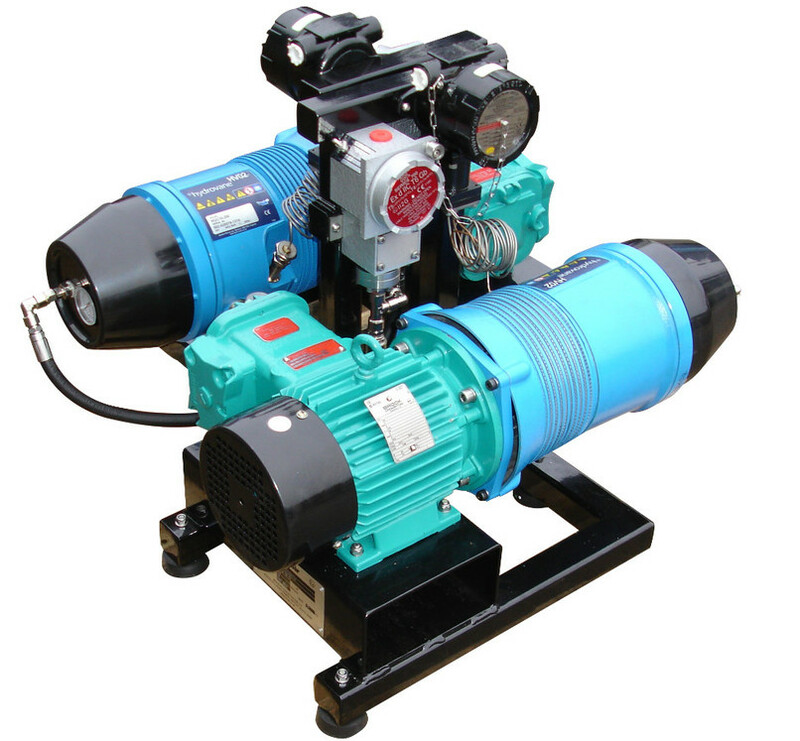 Options include both portable and fixed installation compressors powered by an electric or hydraulic power pack. 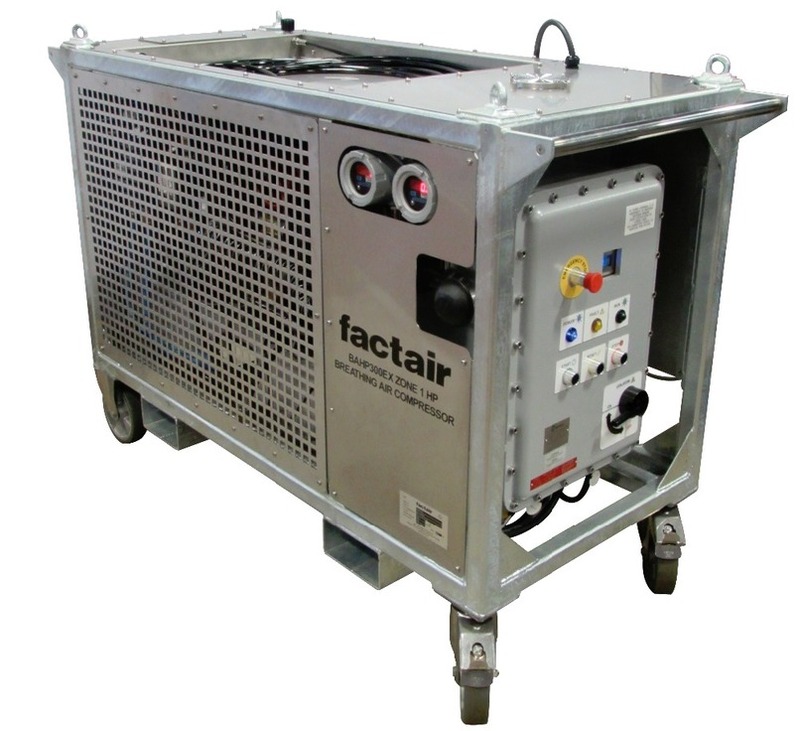 Manufactured at Factair's facilities in Ipswich all ATEX products are registered with Lloyds and the process is routinely audited as part of the company's ISO9001:2015 accredited procedure.